The emergence of impressive safety innovations is something that modern drivers derive a great sense of confidence from, as these features help drivers navigate the hazards of driving in the modern age. 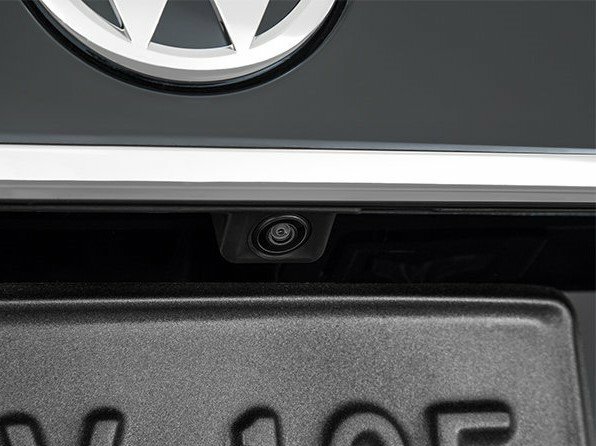 One of the most prevalent safety features is the rearview camera and Volkswagen has taken it even a step further with their all-weather camera. Drivers throughout Ottawa, ON know of the struggles of dealing with challenging weather, and with this rearview camera drivers will be able to more confidently drive throughout our diverse region.